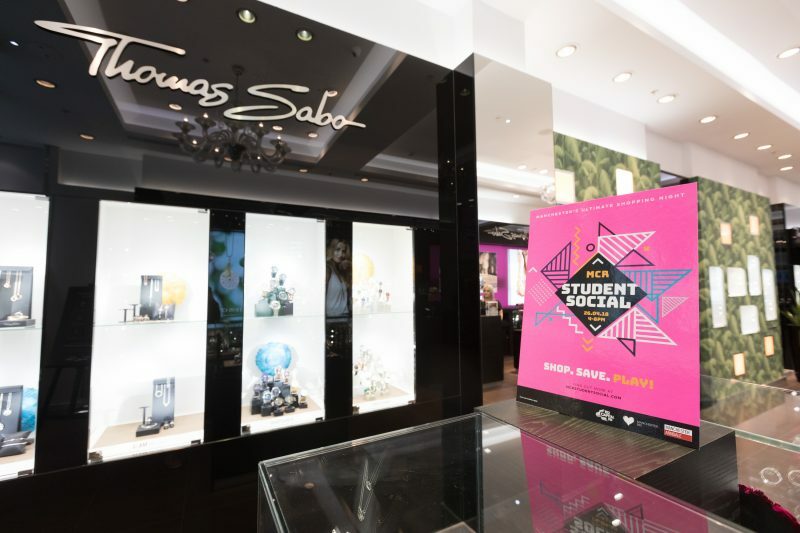 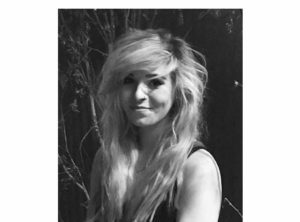 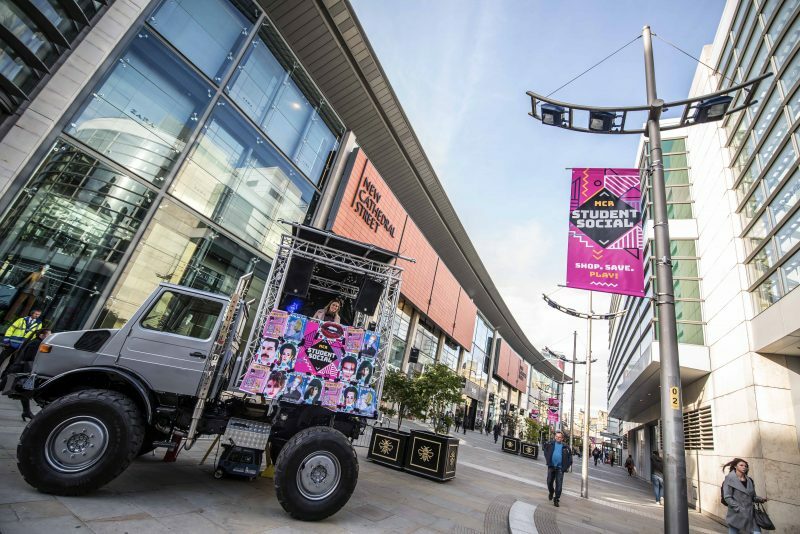 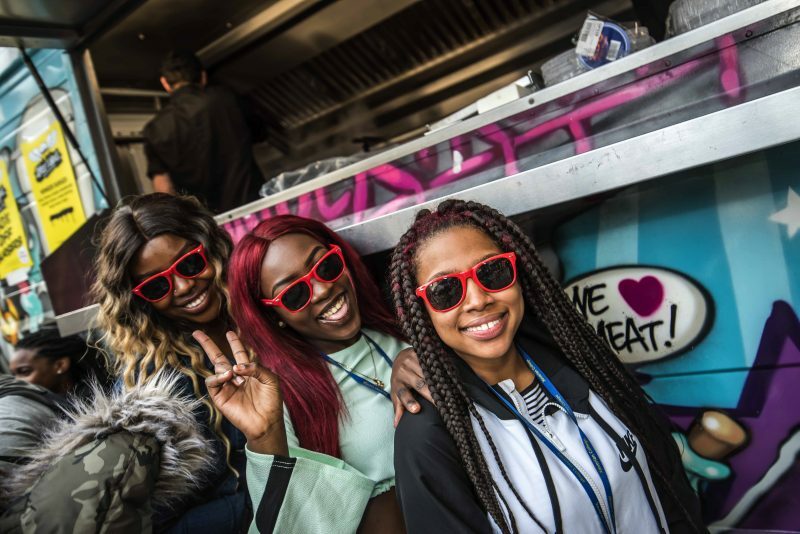 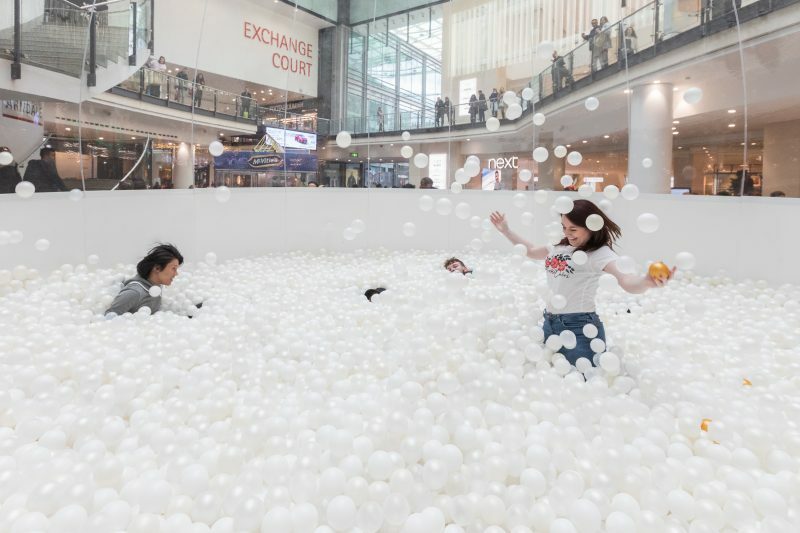 The BID works with the UK’s largest inner city shopping centre Manchester Arndale to host a biannual student extravaganza in the spring and at the start of autumn term. 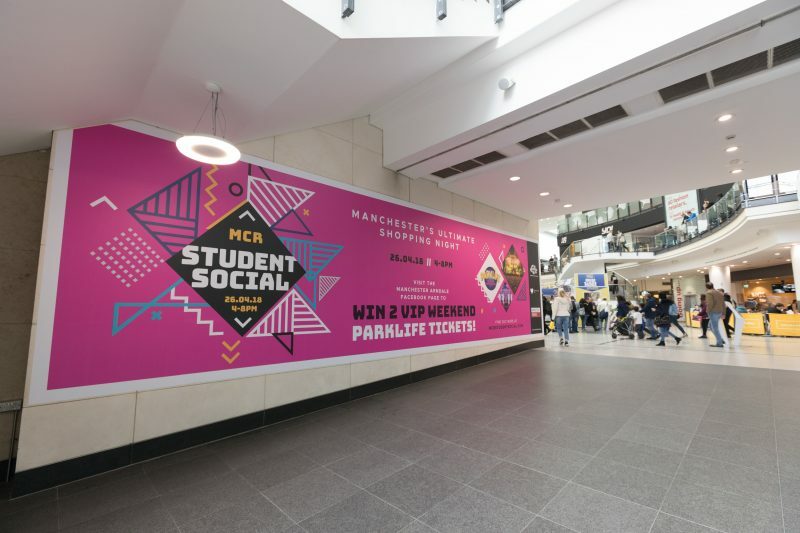 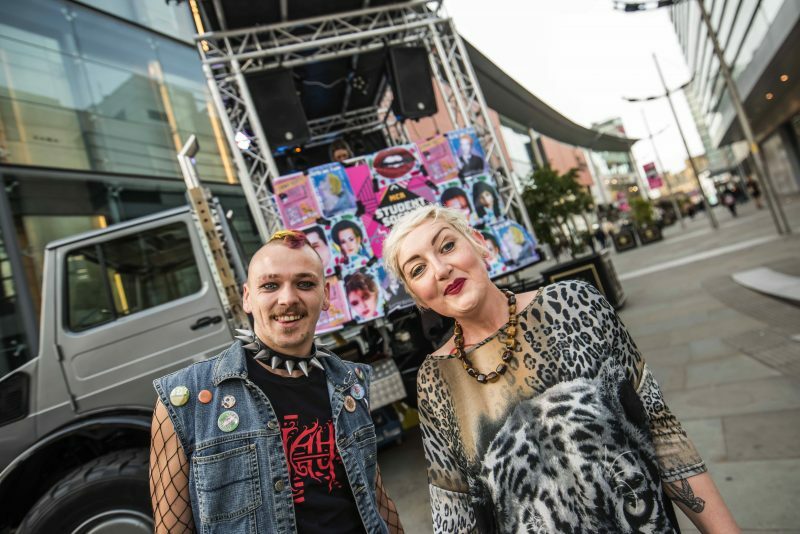 Manchester and Salford students can snap-up 200+ big shopping discounts and enjoy DJs and entertainment on Market Street and inside the Arndale shopping centre. 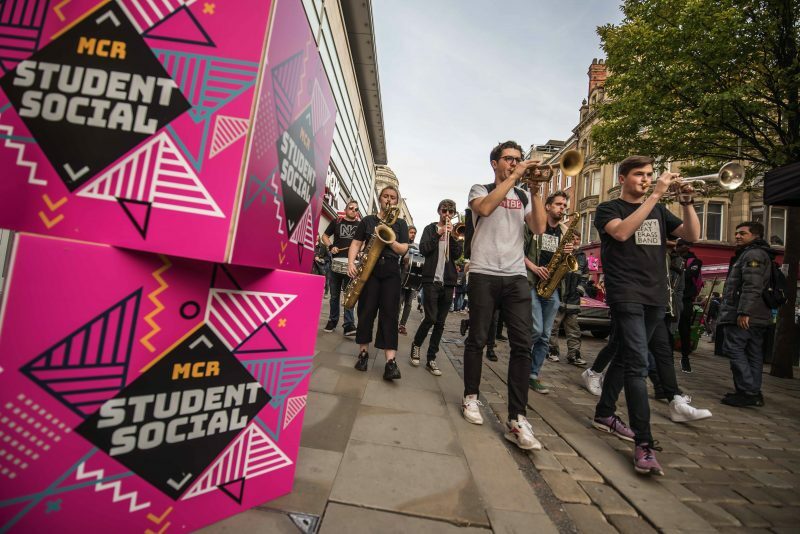 As part of the autumn edition, we host the MCR Freshers Fair. 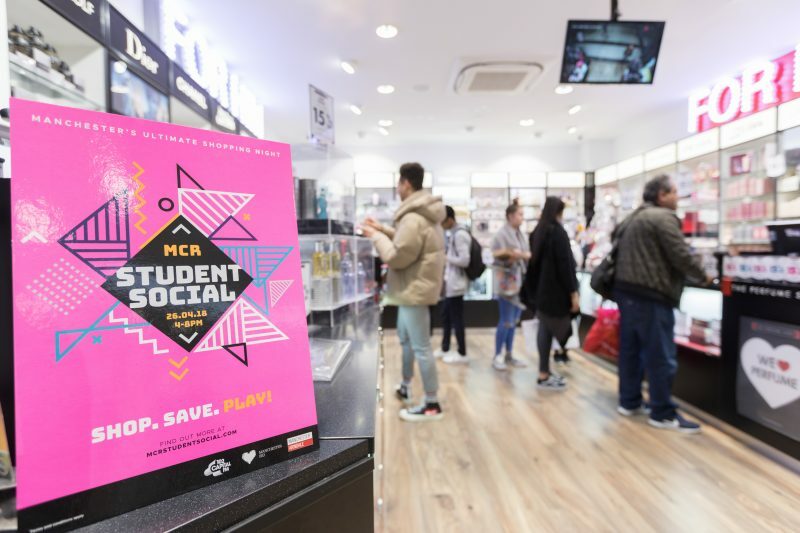 High spending international students are a key market and many stores report double digit increases in footfall and sales. 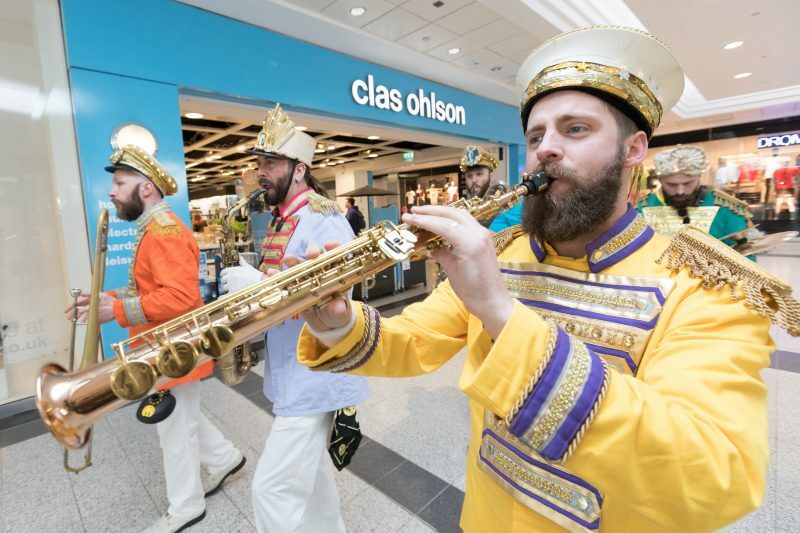 Discounts, DJs and Market Street entertainment and pop-ups from Greggs, The Printworks, Barburrito, PureGym, MINT, Virgin Money Lounge, Sam’s Chop House, Classic Football Shirts, Flip Out, O2, Mission Mars.